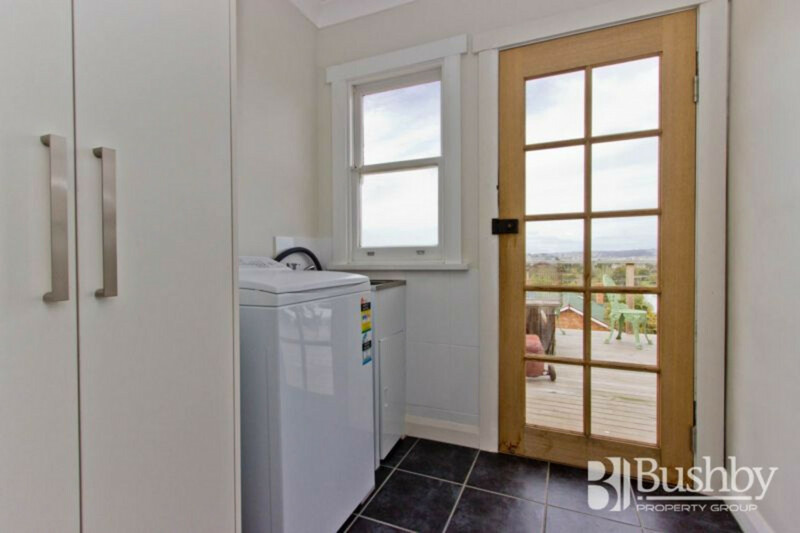 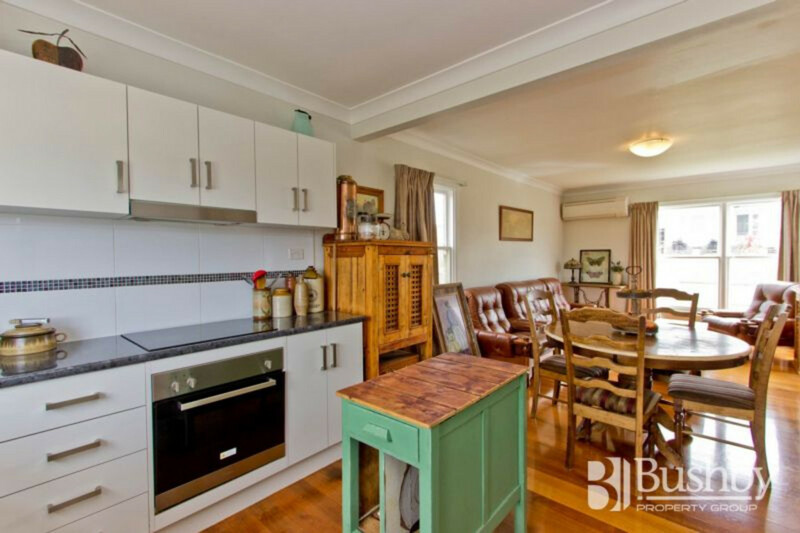 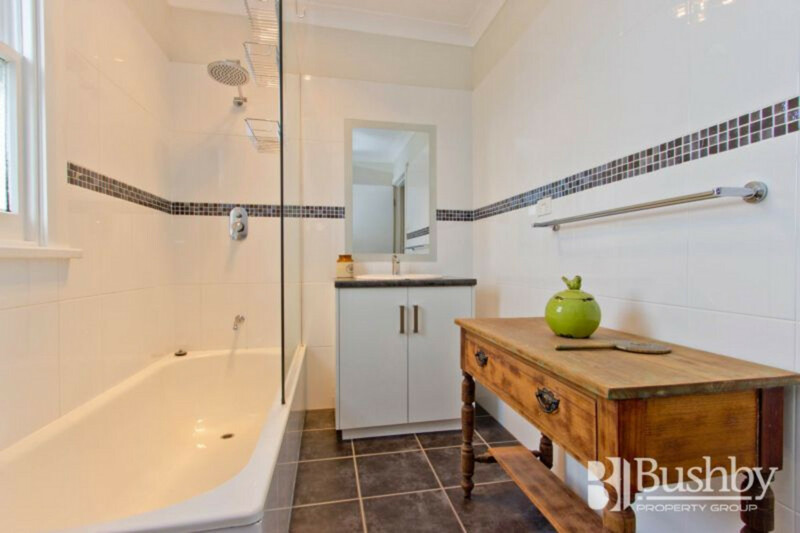 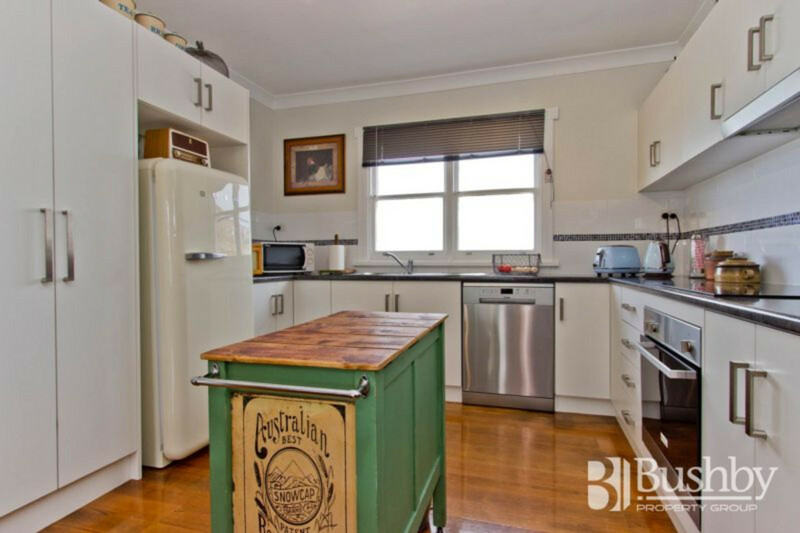 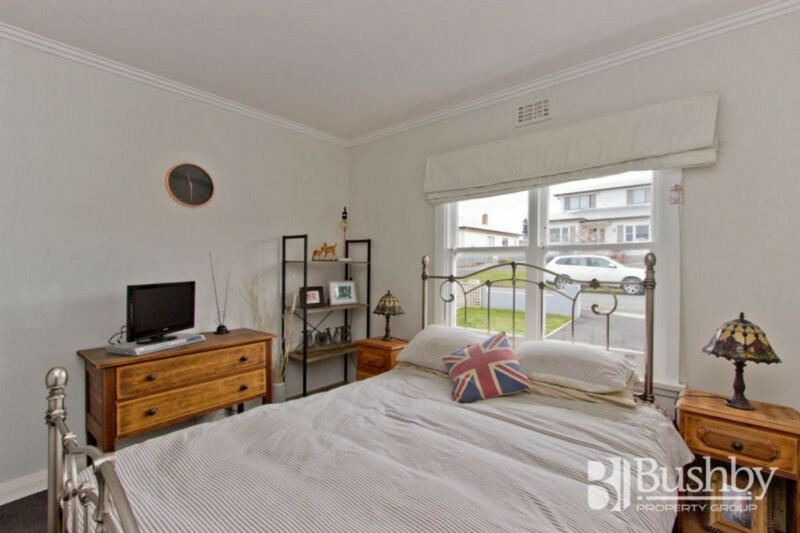 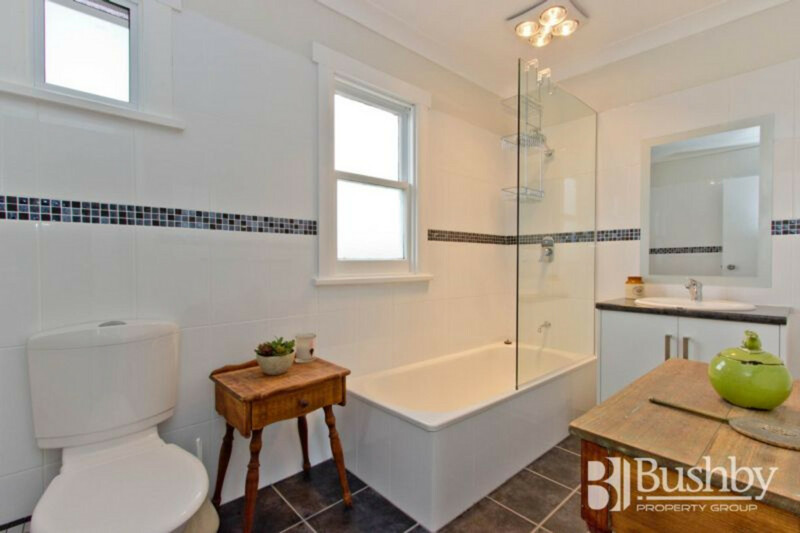 Tastefully renovated and re-wired with a new kitchen, bathroom and carpets, this cosy three bedroom home has a delightful ambience the moment you walk through the front door. 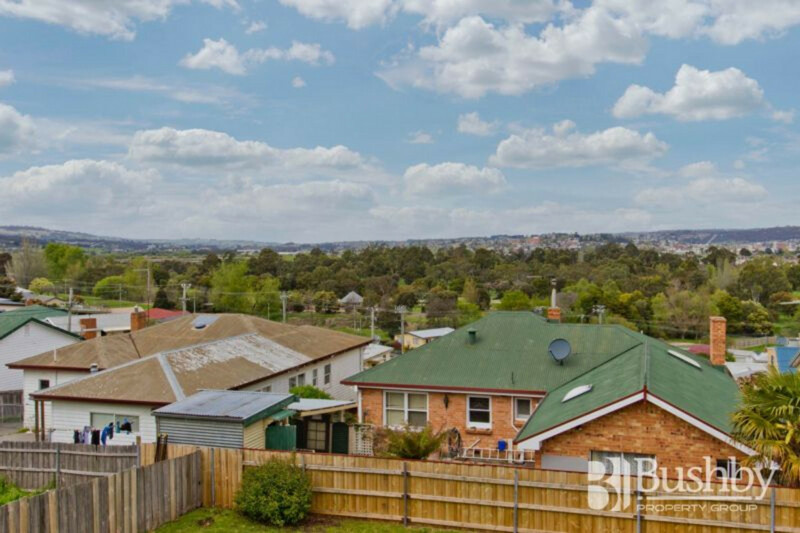 The property enjoys the benefits of a great location with lovely views of the city overlooking Heritage Forest. 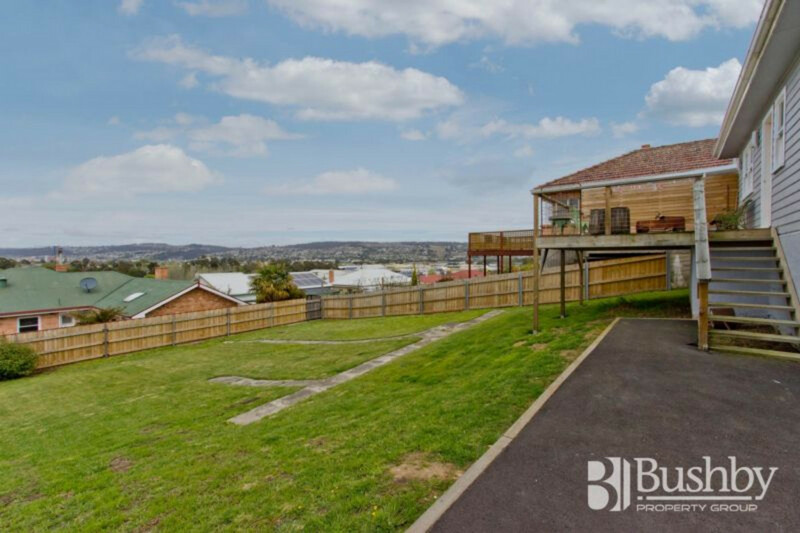 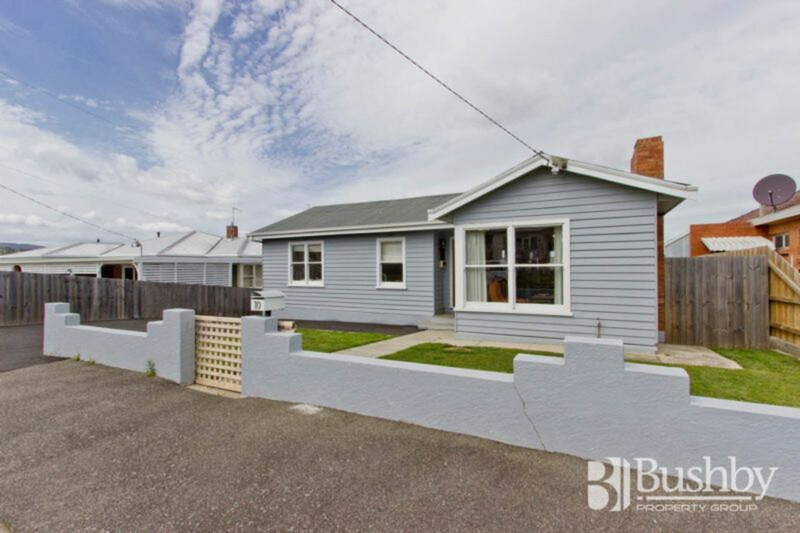 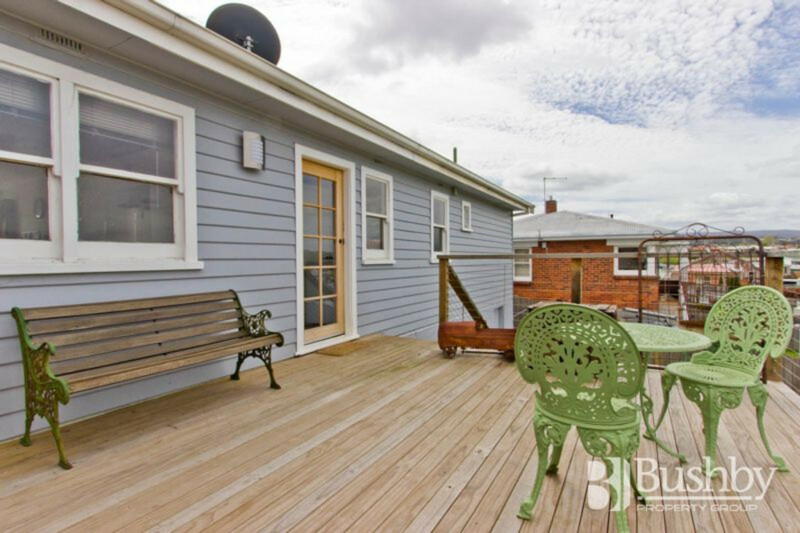 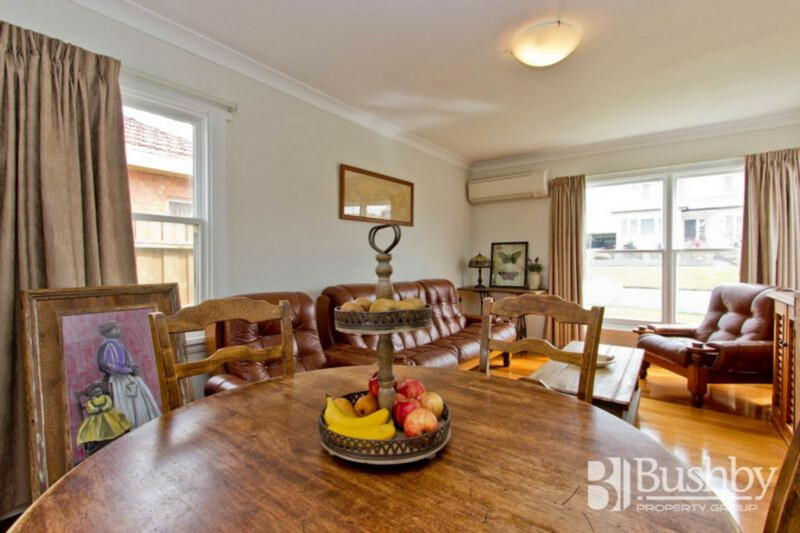 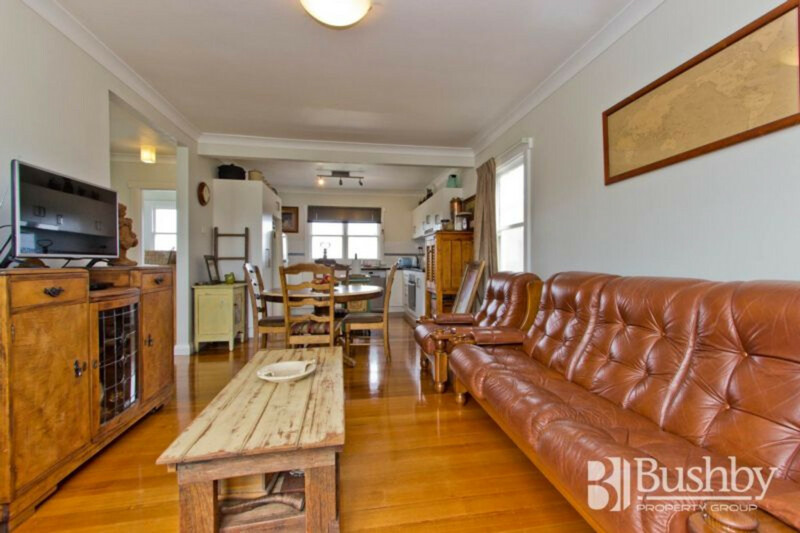 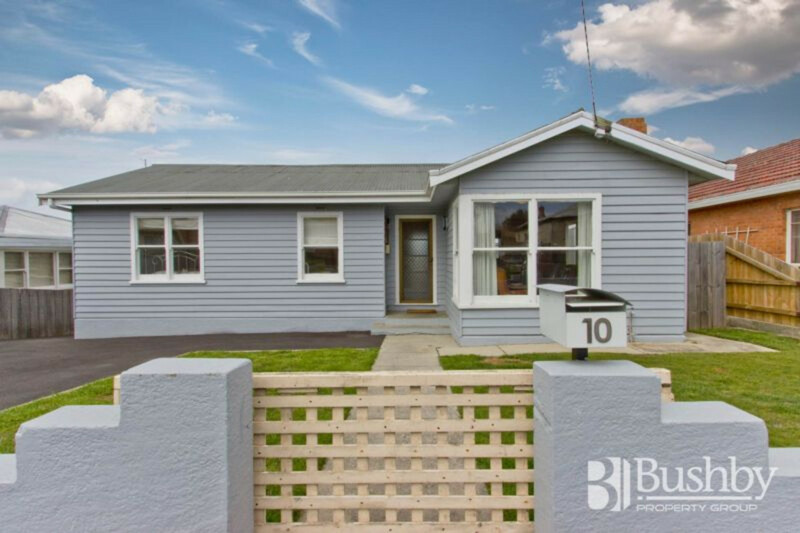 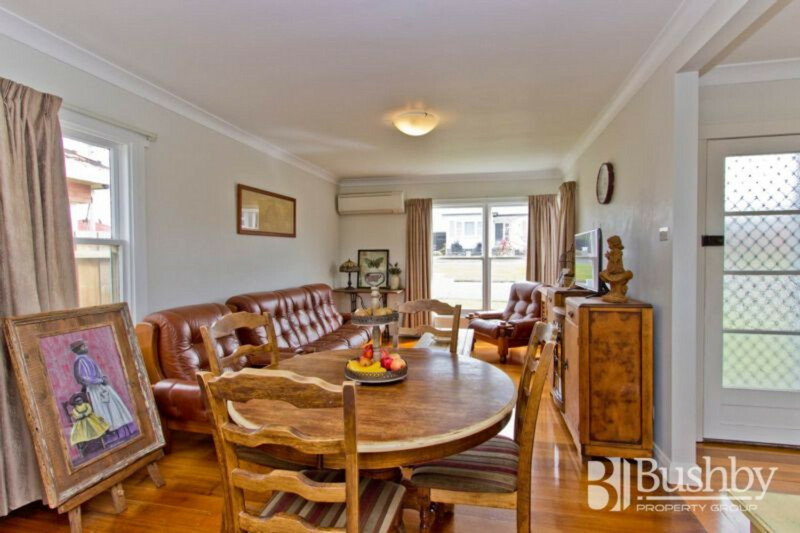 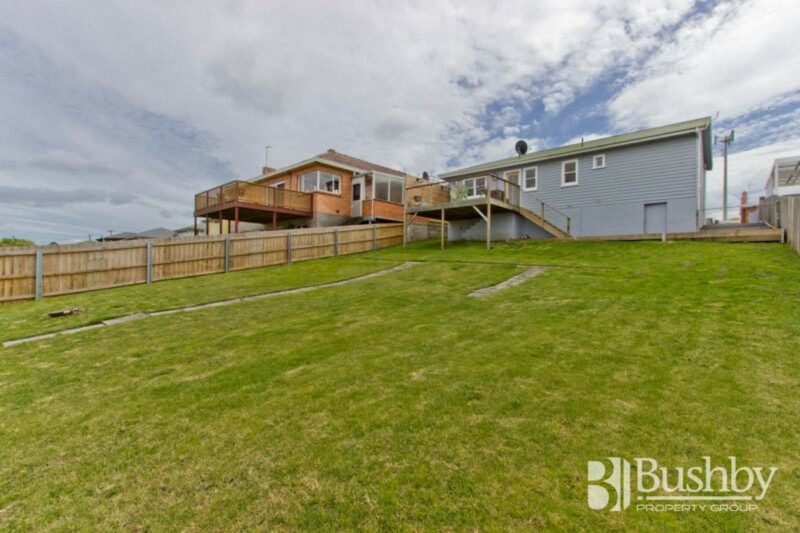 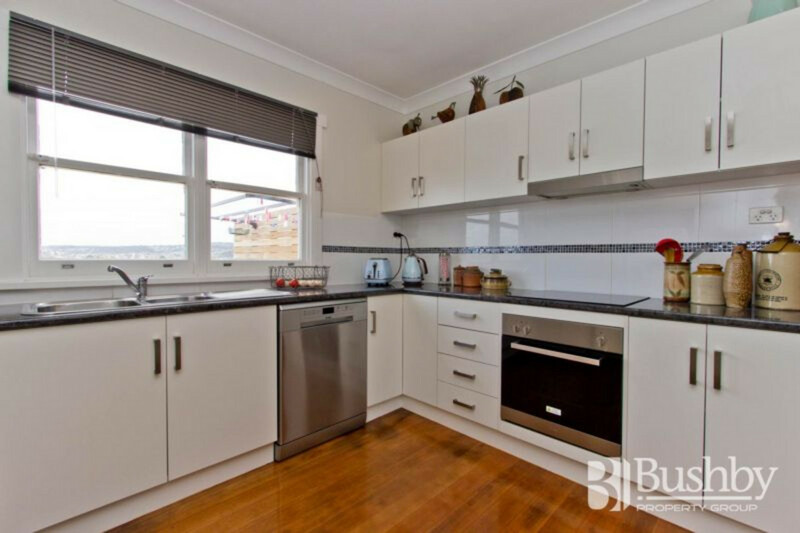 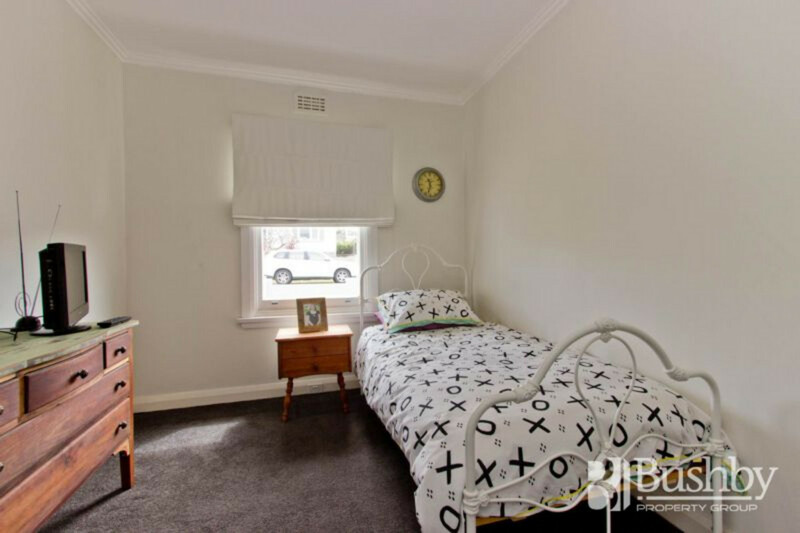 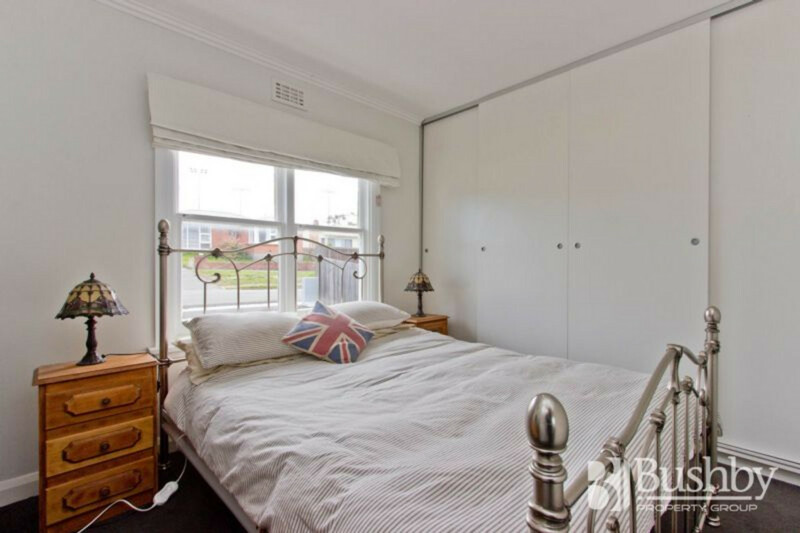 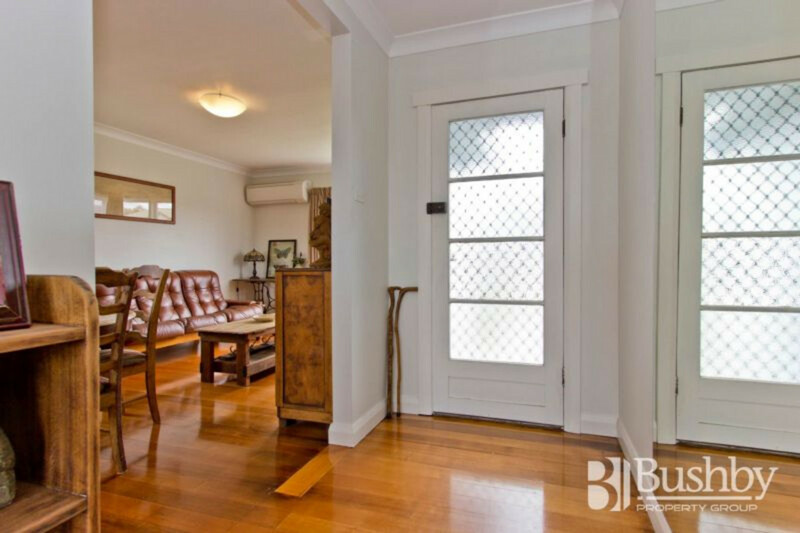 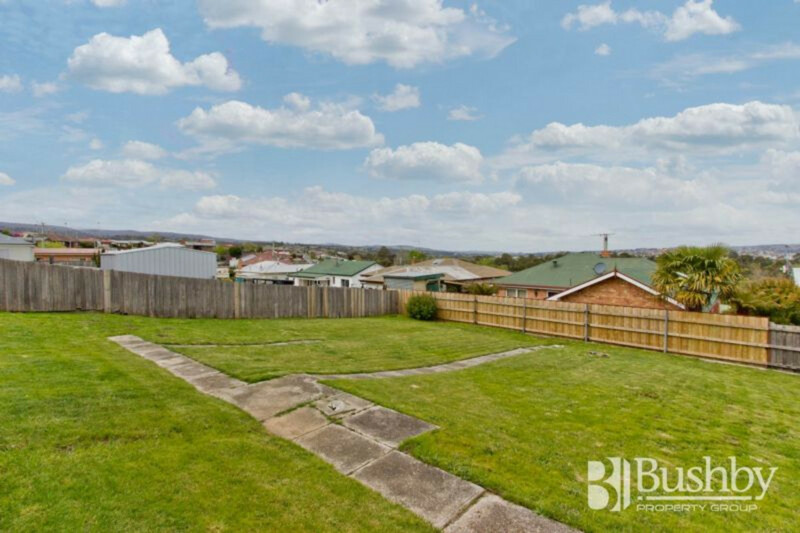 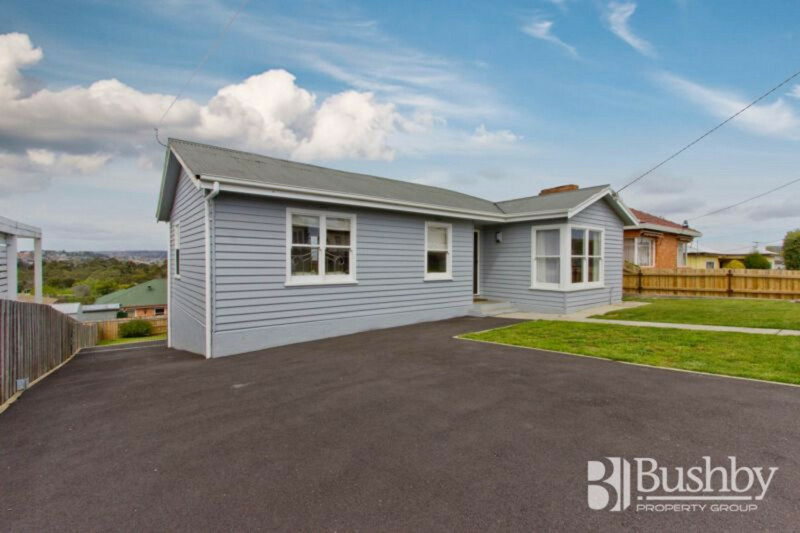 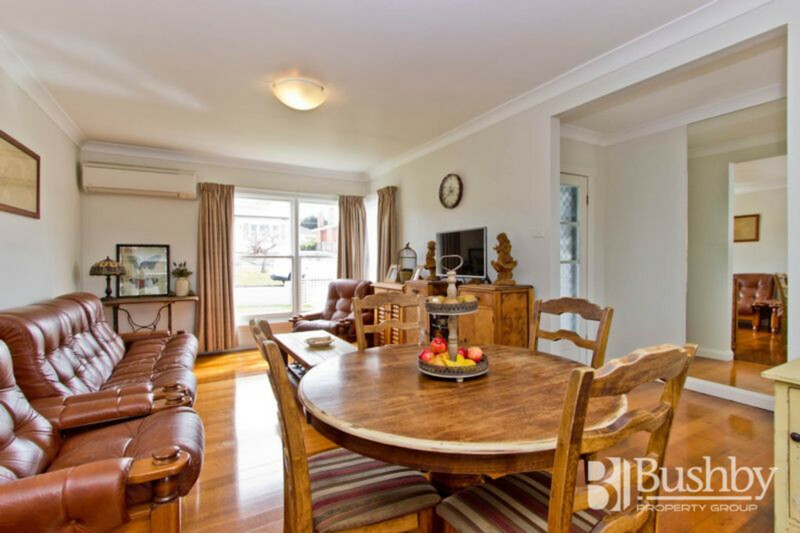 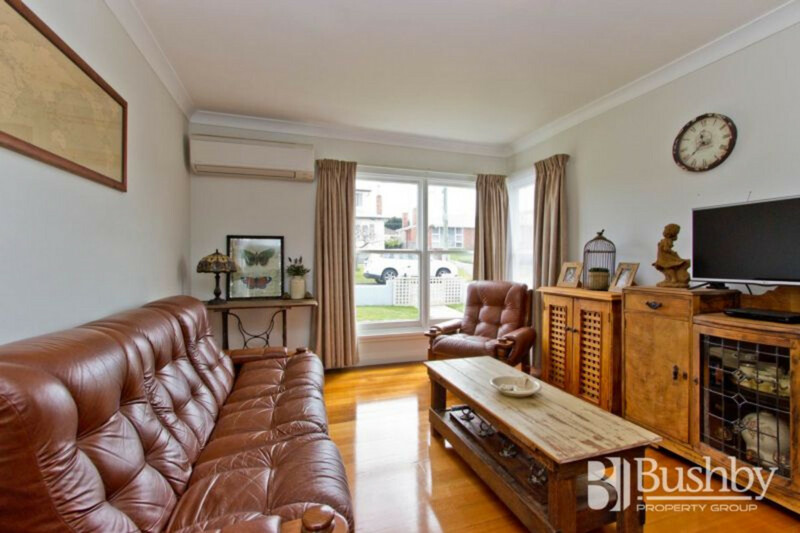 Fully fenced with a sunny rear deck, the property would be ideal for the savvy investor (currently rented through until February 2018) or first home buyer. 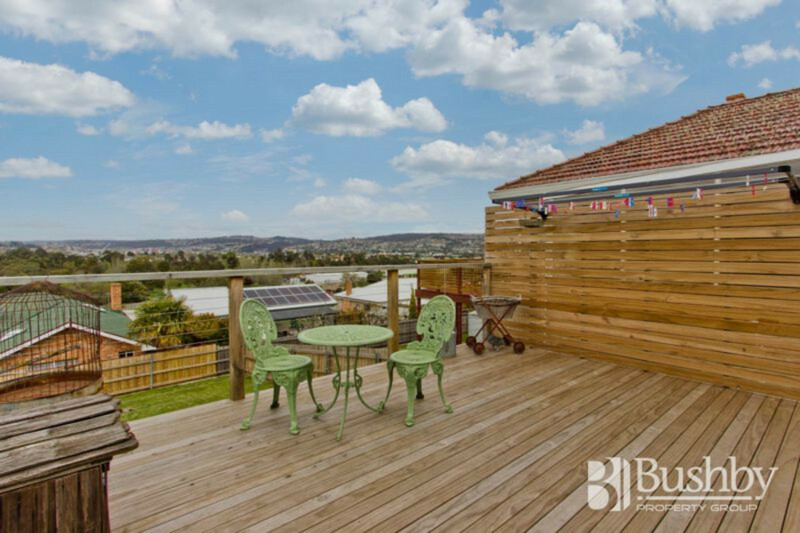 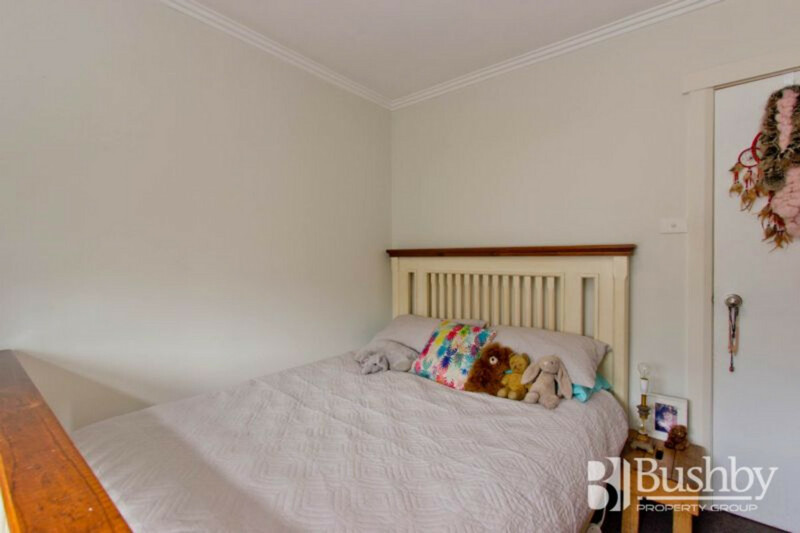 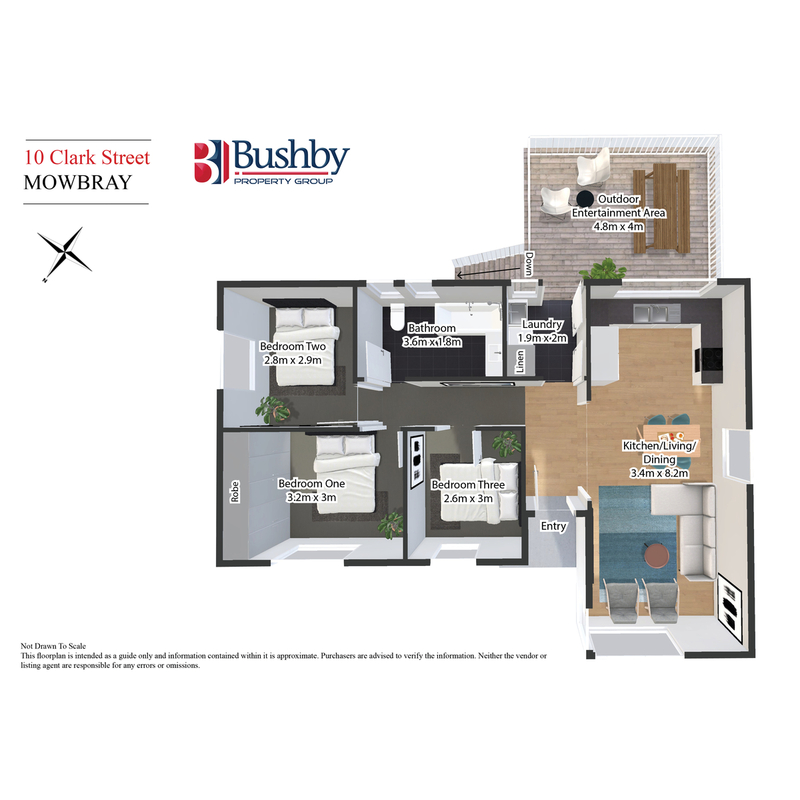 Located within walking distance to the Mowbray Shopping and Business Centre and not far from the University and Mowbray Primary School. 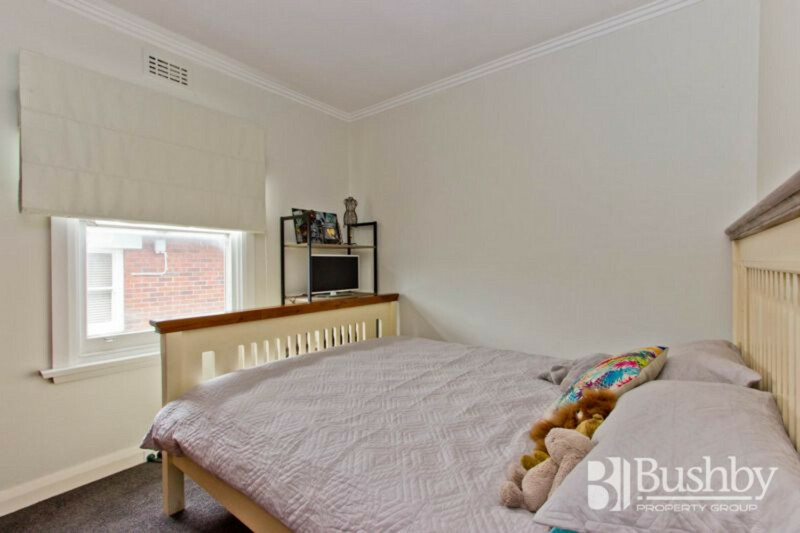 Be super quick, this one won’t last long!